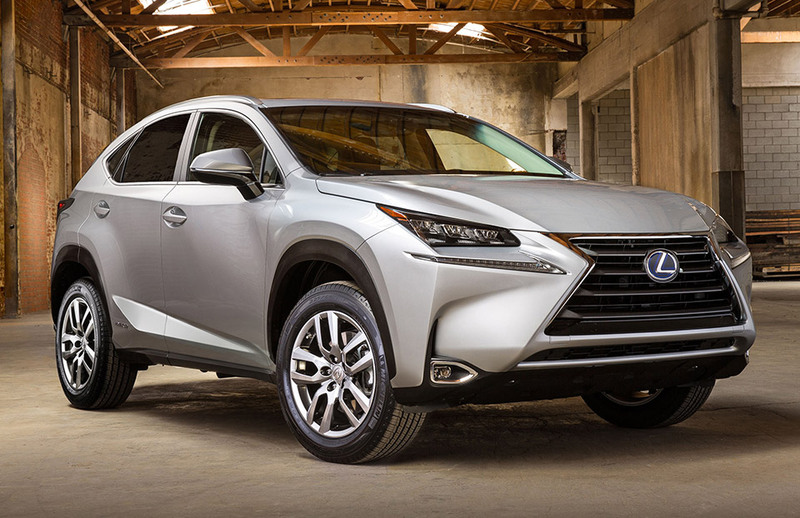 There is so much talk about the Lexus’s gasoline turbo engine that it is apparent that you will forget about the option of an electric motor over the high pitched tone of turbos. 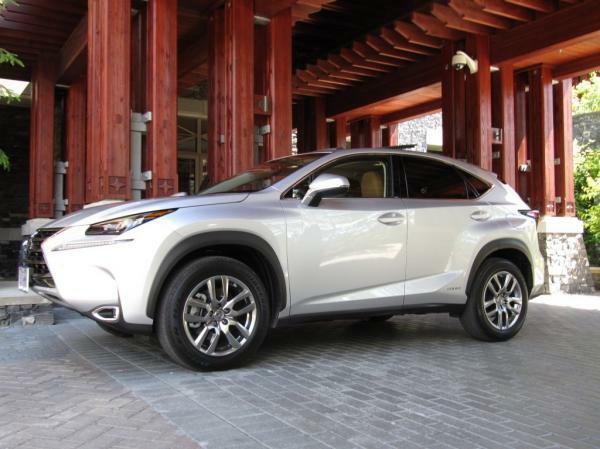 But according to the reporter the test drive taken by experts say that the NX 300h of Lexus is an interesting hybrid option available in the market and it is accentuated by the its highly innovative all-wheel-drive and a comparatively driving dynamics of its sportiness. After spending quite some time with the Lexus hybrid crossover the team of experts had plenty to say. The biggest difference between the 200t and the 300h is the drive train of the later. A 2.5 L gasoline powered engine replaces the turbo charged 2.0 and the 2.5 runs solely on the Atkinson cycle to save gas supported by a pair of electric motors. An electronic CVT (continuous variable transmission) is mated to the engine. 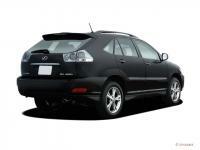 Hybrid cars are not new to Lexus and supported by the expertise of Toyota, the parent company, and a setup used by the NX 300h is popular and it is shared by the ES300h.